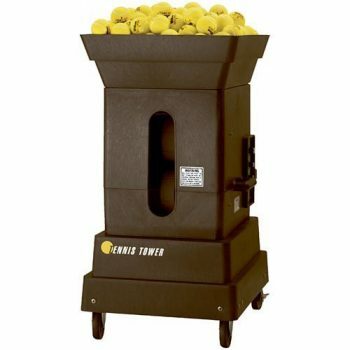 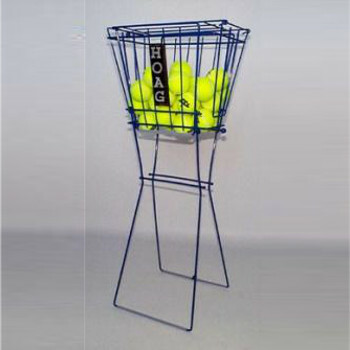 Hopper 50 Ball Capacity - L&M Distribution Inc.
Hoag’s patented design revolves around a “floating” center rod that moves as you pick up balls, eliminating bent wires and broken welds. 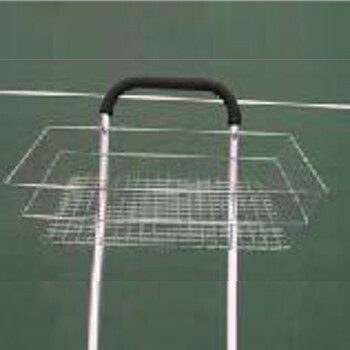 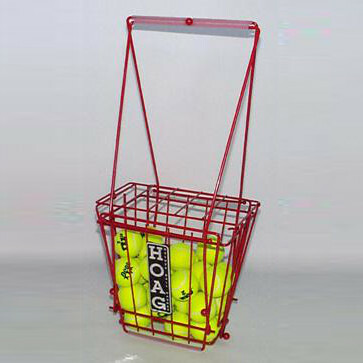 This basket includes a stand option that allows you to swing the handles down, raising the basket to waist level for ball access, and swing the handles up, lowering the basket for ball pick up. 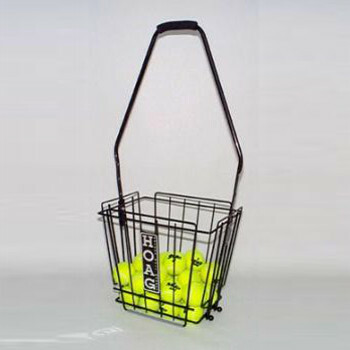 Durability: Hoag recently redesigned all of the ball baskets, raising the height of the end “V” wires – which holds the “floating” center rods – to stop premature wear at this critical point. 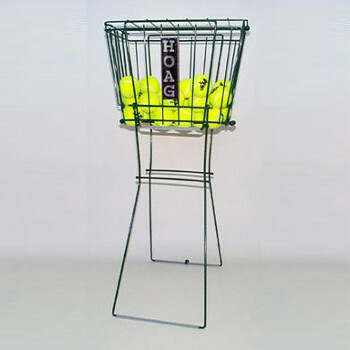 Hoag also trued and squared all basket components. 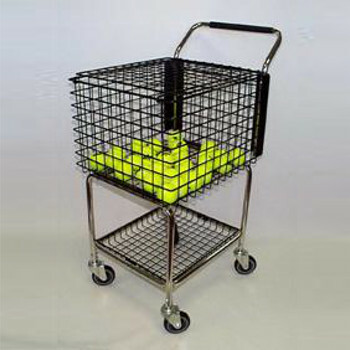 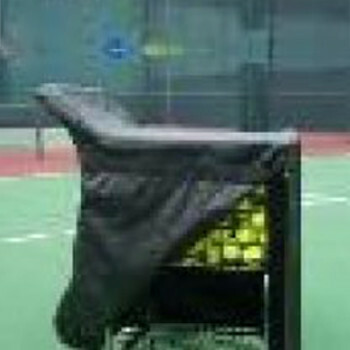 The unbreakable basket bottom is constructed without welds, and bottom wires have plastic wear feet – assembled at the factory prior to shipment – for added protection along the entire contact points (not just at corners like other ballhoppers).